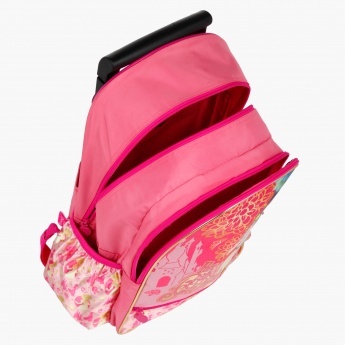 Trendy and eye-catching, this roller backpack is sure to delight your little one. 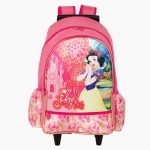 It features a Princess print and has two spacious compartments with a front pocket. 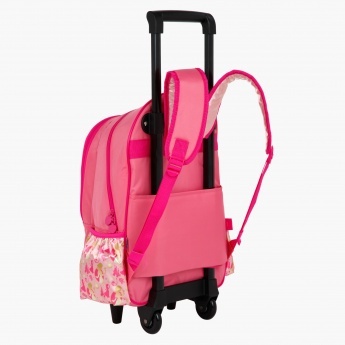 The handle and smooth wheels make it ideal for short trips.